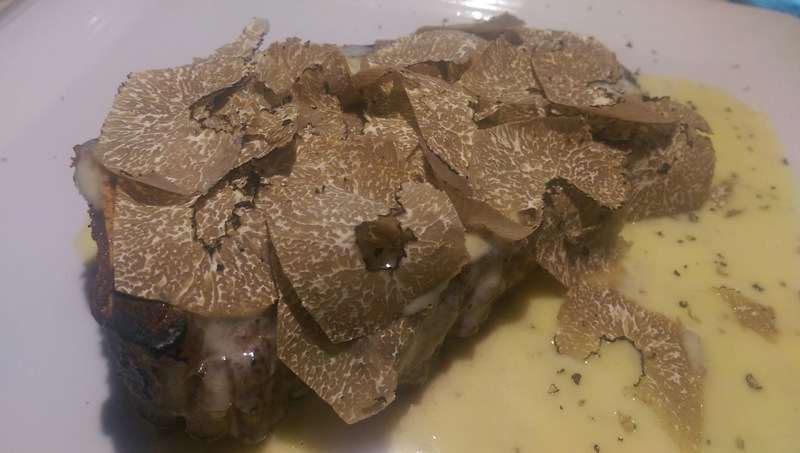 Truffle season is complicated. There's white and black. There's a season for Italy, a season for Australia, and a season for domestic truffles. It can be overwhelming. Luckily for us they are all delicious. Most people would agree that despite all these regions and types Italian black truffles are the best. And its hard to argue with perfection. 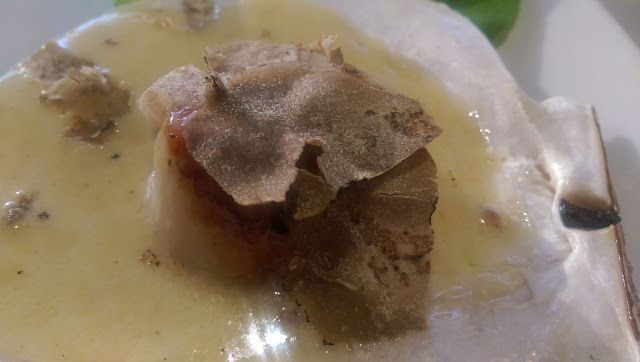 With the start of black truffle season reaching the US Via Veneto in Santa Monica is putting these beautiful pieces of fungal heaven on everything. You can get it on a steak, on a scallop, pasta, or even with a risotto. And with them being around since 2002 in LA's harsh resturant climate they must be doing something right. 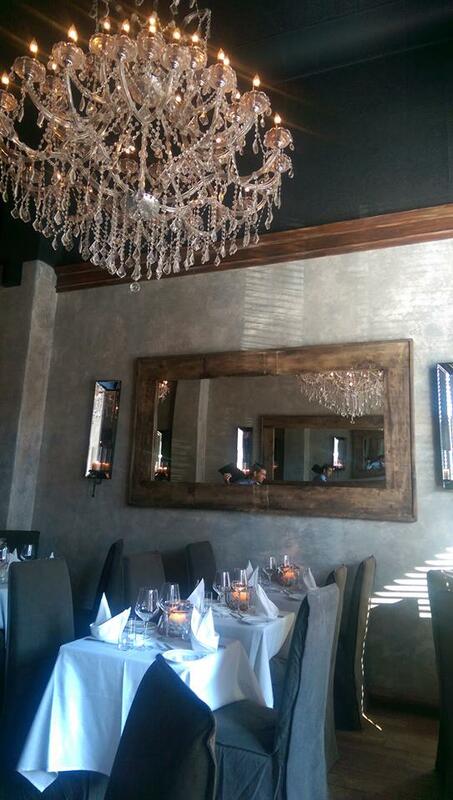 While its a nice spot for a date night you should go alone to try the wild boar risotto. 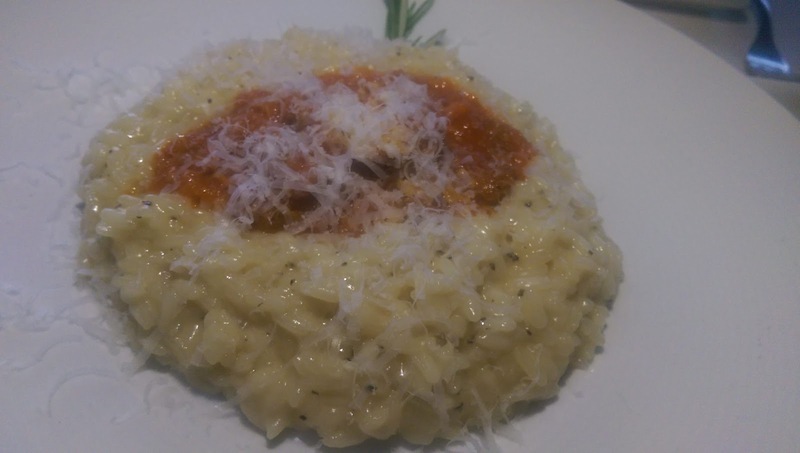 It's my favorite risotto in Santa Monica by far and when you try it you wont want to share. So get truffles on everything. Except maybe the tiramisu.